The capital city of Tatarstan republic: Kazan. The Republic of Tatarstan is a federal subject of Russia located in the center of the East European Plain (about 800 km east of Moscow), part of the Volga Federal District. Kazan is the capital city of the region. 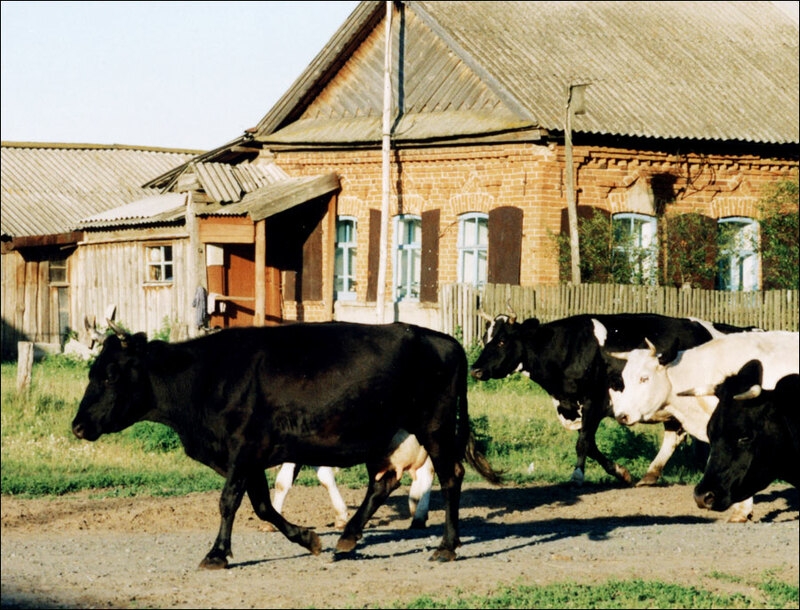 The population of Tatarstan is about 3,885,000 (2015), the area - 67,847 sq. km. 12 July, 2015 / One of the most bizarre monuments to Lenin in Russia. 30 September, 2014 / Kul-Sharif Mosque - one of the main sights of Kazan. 15 March, 2012 / Winter Kazan from bird's eye view. The history of human settlements on this territory dates back to the 8th century BC. 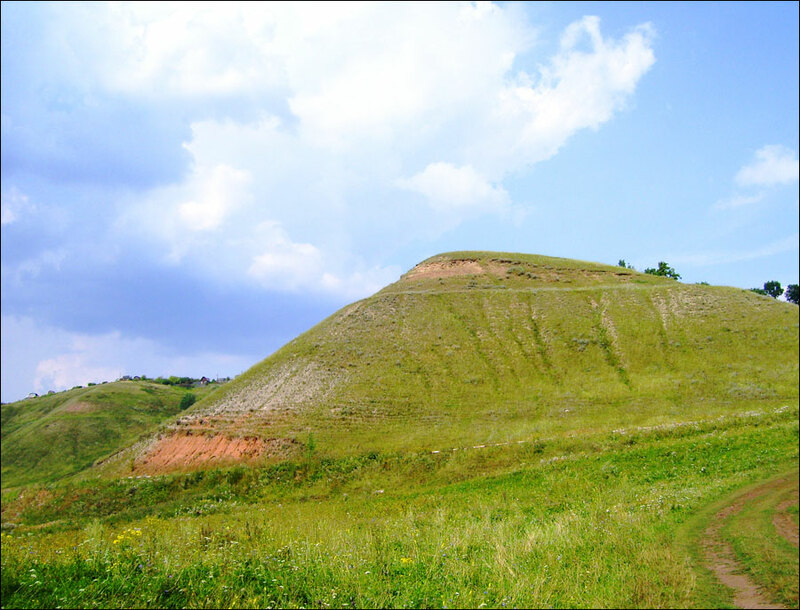 Later on the same territory there was a medieval state of the Volga Bulgars (the 9th-13th centuries). It was a relatively developed state engaged in trade with Inner Eurasia, Middle East and Baltic regions. In 922, the tsar of the Volga Bulgars in search of military support against the Khazars, whose rulers professed Judaism, invited the embassy from Baghdad, officially declared Islam as a state religion and became an emir. Since the 11th century, the Volga Bulgaria and the Kievan Rus regularly fought each other, captured and looted towns. In the 13th century, Bulgaria as well as the Kievan Rus were conquered by the Mongols. After the partition of the empire of Genghis Khan, it was included in the Ulus Juchi (also known as the Golden Horde). At the beginning of the 15th century, the Golden Horde began to disintegrate into separate states. In 1428, an independent Kazan Khanate was formed with the capital in Kazan. The ancestors of Tatars, Mari (Cheremis), Mordvins, Chuvashes, Udmurts, and Bashkirs lived on the lands of the Kazan Khanate. In the middle of the 16th century, the population of this country was about 450 thousand people. Sunni Islam was the dominant religion. The Moscow principality repeatedly tried to subordinate Kazan to its influence. During the wars with the Moscow state, the Tatars confined themselves mainly to attacks on Russian border towns. In some cases, they also succeeded in developing a successful offensive and invaded the internal regions of the Moscow state. In total, the Kazan khans made about forty campaigns on Russian lands, mainly to areas near Nizhny Novgorod, Vyatka, Vladimir, Kostroma, Galich, and Murom. In the middle of the 16th century, the Russian Tsar Ivan IV the Terrible undertook a series of military campaigns against the Kazan Khanate. The first two were unsuccessful, but, in 1552, he laid siege to the capital of the Khanate for the third time. After the explosion of town walls, Kazan was taken by storm, a significant part of the population was killed, and the town was burnt. The Kazan Khanate ceased to exist, and a large part of the Middle Volga region was annexed to the Russian state. In memory of the capture of Kazan and the victory over the Kazan Khanate, the Cathedral of St. Basil the Blessed was built on Red Square in Moscow. The Christianization of the local population began. 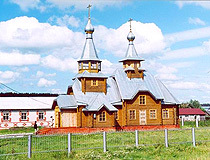 Orthodox churches and cathedrals were built in Kazan and almost all mosques were destroyed. The Kazan Khanate became the so-called formally independent Kazan kingdom in union with the Russian state, headed by the Russian tsar. In 1708, during the administrative and territorial reform, the Kazan guberniya (province) was formed. The prohibition to build mosques was lifted by Catherine II in the 18th century, the first mosque was built in 1766-1770. 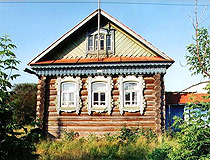 At the end of the 18th century, there were 13 towns in the province: Kazan, Arsk, Kozmodemyansk, Laishevo, Mamadysh, Sviyazhsk, Spassk, Tetyushi, Tsarevokokshaisk (Yoshkar-Ola), Tsivilsk, Cheboksary, Chistopol, Yadrin. In 1920, the Autonomous Tatar Soviet Socialist Republic was formed. In the post-war years, this republic became one of the main centers of oil production in the USSR. In 1970, 100 million tons of oil were extracted here. In the history of the petroleum industry of the USSR, this amount of oil in one region was extracted for the first time. In May 1971, the total amount of oil produced reached 1 billion tons, in October 1981 - 2 billion tons. August 30, 1990, the Supreme Soviet of the republic adopted a declaration on the state sovereignty of Tatarstan and transformed it into the Tatar Soviet Socialist Republic - the Republic of Tatarstan. October 24, 1991, the act of state independence of the Republic of Tatarstan was adopted. 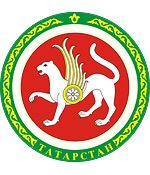 December 26, 1991, in connection with the dissolution of the USSR, the Supreme Council of the Republic of Tatarstan adopted the Declaration on the Republic of Tatarstan joining the Commonwealth of Independent States as one of the founders. 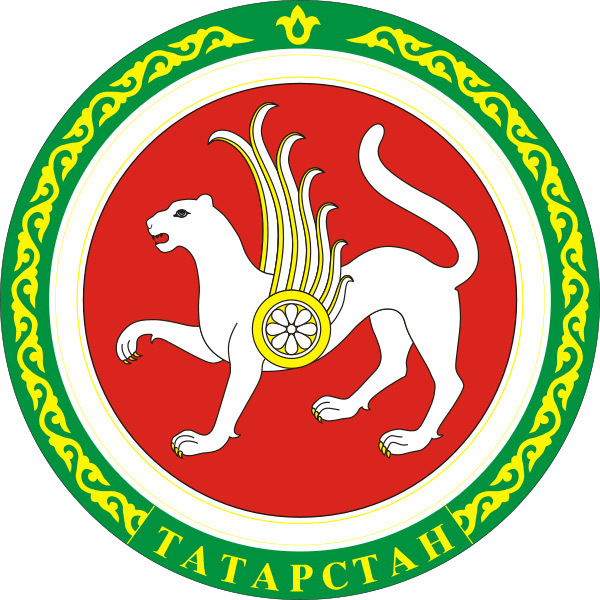 February 7, 1992, the Tatar SSR - the Republic of Tatarstan was renamed the Republic of Tatarstan. 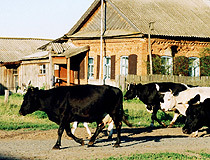 In 1994, the mutual treaty between the Russian Federation and the Republic of Tatarstan was signed. Tatarstan is located in the center of the European part of Russia on the East European Plain, at the confluence the Volga and Kama. 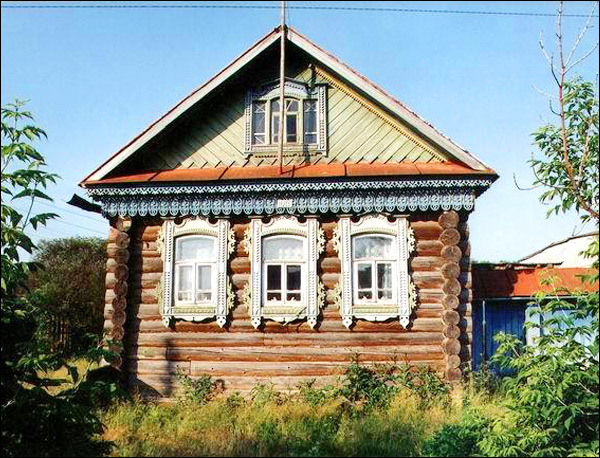 Kazan is located at a distance of 816 km east of Moscow. The length of the territory of the republic from north to south is 290 km, from west to east - 460 km. Today, peoples with different historical past and cultural traditions live in the republic. The combination of at least three types of cultural influences (Turkic, Slavic-Russian and Finno-Ugric) determines the uniqueness of this region, its cultural and historical values. The national composition according to the 2010 census: Tatars (53.2%), Russians (39.7%), Chuvash (3.1%). According to the Constitution of the Republic of Tatarstan, the official languages of the Republic of Tatarstan are equal Tatar and Russian languages. Islam and Orthodox Christianity are the main religions. 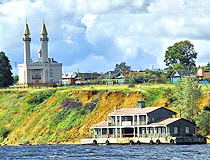 The largest cities and towns of Tatarstan are Kazan (1,205,600), Naberezhnye Chelny (524,000), Nizhnekamsk (236,000), Almetyevsk (152,500), Zelenodolsk (98,700), Bugulma (86,000), Elabuga (73,300), Leninogorsk (63,300), Chistopol (61,000). 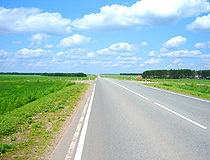 The climate of Tatarstan is moderately continental, with warm summers and mild-cold winters. The average temperature in January is about minus 13-14 degrees Celsius, in July - plus 18-20 degrees Celsius. 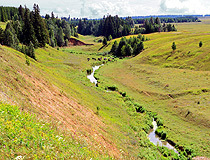 The largest rivers are the Volga (177 km across the territory of the republic) and Kama (380 km), as well as two tributaries of the Kama - the Vyatka (60 km) and Belaya (50 km). Significant reserves of water resources are concentrated in the two largest reservoirs - Kuibyshev and Nizhnekamsk. 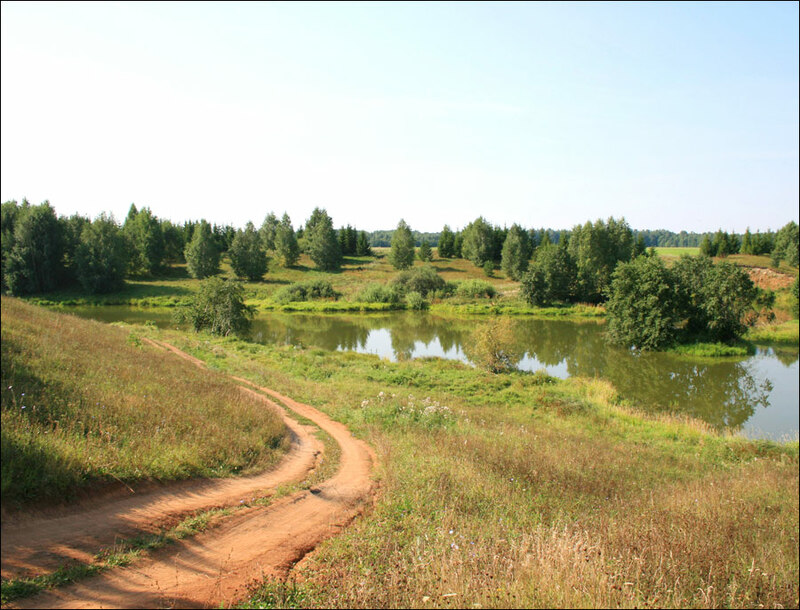 There are also more than 8 thousand small lakes and ponds in the republic. 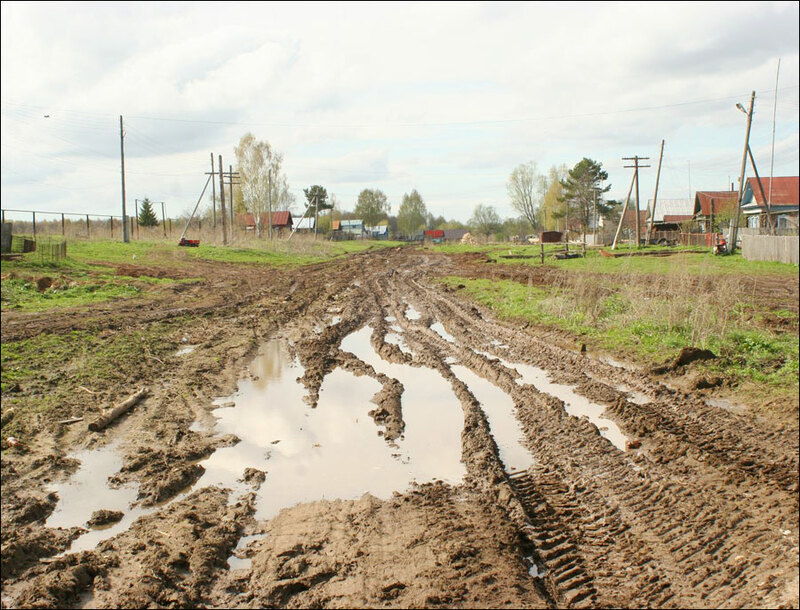 Tatarstan is one of the most economically developed regions of Russia. The republic is located in the center of a large industrial region, at the intersection of important highways. The main mineral resource of the republic is oil. 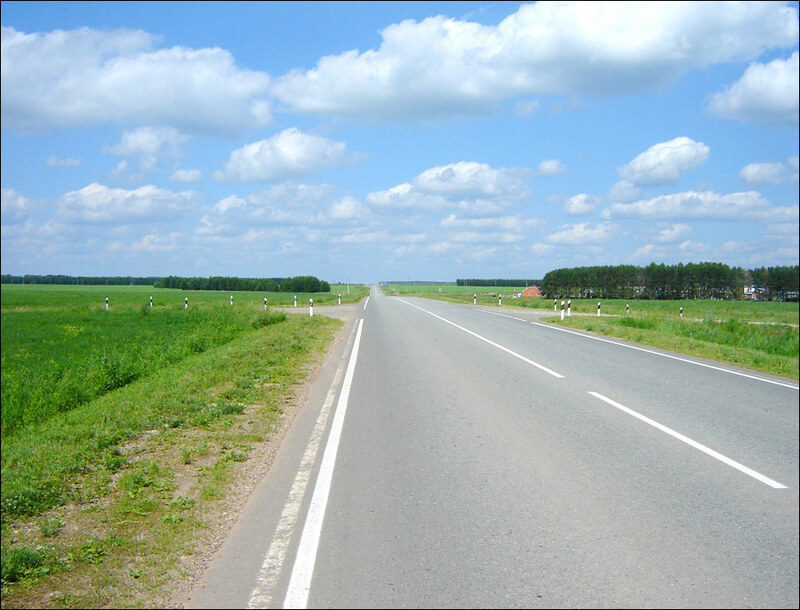 Tatarstan has about 800 million tons of extractable oil. The amount of the projected reserves is more than 1 billion tons. The industrial profile of the republic is determined by the oil and gas chemical complex (oil production, production of synthetic rubber, tires, polyethylene, and a wide range of oil refining products), large machine-building enterprises (heavy trucks (KAMAZ), helicopters, airplanes and aircraft engines, compressors and oil and gas pumping equipment, river and sea ships, a range of commercial and passenger cars), as well as advanced electrical and radio instrument making. 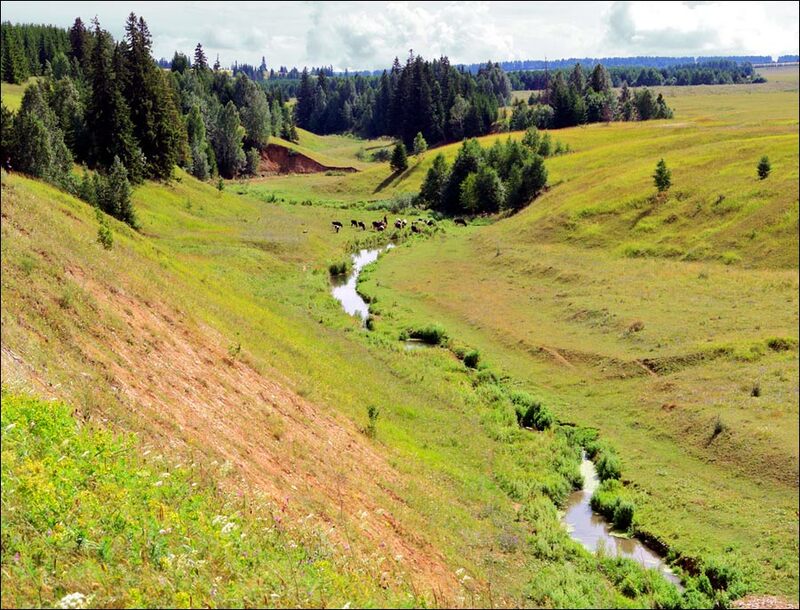 The Republic of Tatarstan is a region with a high potential for tourism and recreation (significant number of natural attractions, historical and cultural sites, as well as the development of sports tourism). The main tourist centers of Tatarstan with most of the sights are Kazan, Veliky (Great) Bolgar (the ancient capital of the Volga Bulgaria), Sviyazhsk, Yelabuga, Chistopol, and Tetyush. 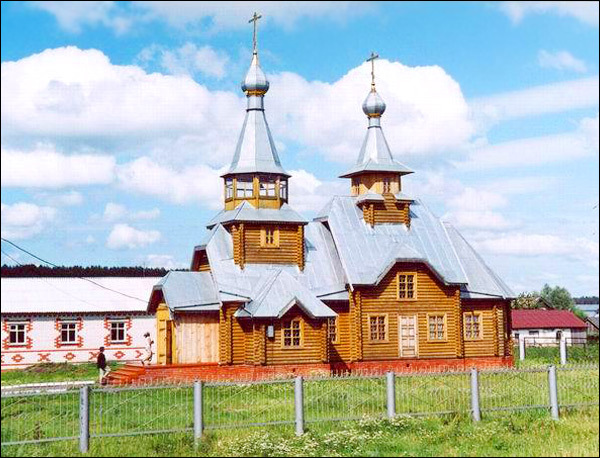 Raifa Bogoroditsky Monastery, Volga-Kama Reserve and Blue Lakes near Kazan are also worth mentioning. The Kazan Kremlin along with Veliky Bolgar are included in the UNESCO World Heritage List. Historical and geographical factors determined the location of Tatarstan at the junction of two major civilizations: eastern and western, which largely explains the diversity of its cultural wealth. 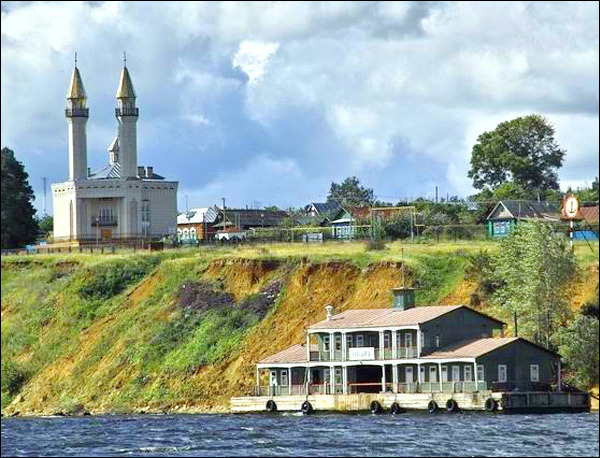 On the territory of the Kazan Kremlin, the Orthodox Annunciation cathedral and the Kul Sharif mosque stand next to each other, symbolizing the peaceful coexistence of the two main religions of the republic. All-Russian Festival of Medieval Battle “The Great Bolgar” (August). The Republic of Tatarstan is connected by regular flights with dozens of Russian cities, as well as with countries of near and far abroad (Turkey, Turkmenistan, Czech Republic, Greece, Cyprus, Germany). The flight time to Moscow is 1 hour 20 minutes, to St. Petersburg - 2 hours 10 minutes. The international airport “Kazan” is located 28 km south of the city. 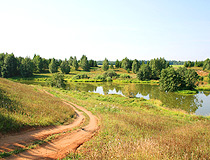 Traditionally, the celebration of Sabantui begins on the first Saturday of June (in the villages of the region), next Saturday the celebration continues in the cities and towns of Tatarstan, and, on the third Saturday of June, the main celebration takes place in the capital city of the republic - Kazan. Nice inforamtive site. The photos help a site visitor to visualize the area better. Nice sampling of photos. The text is simply written, understandable.